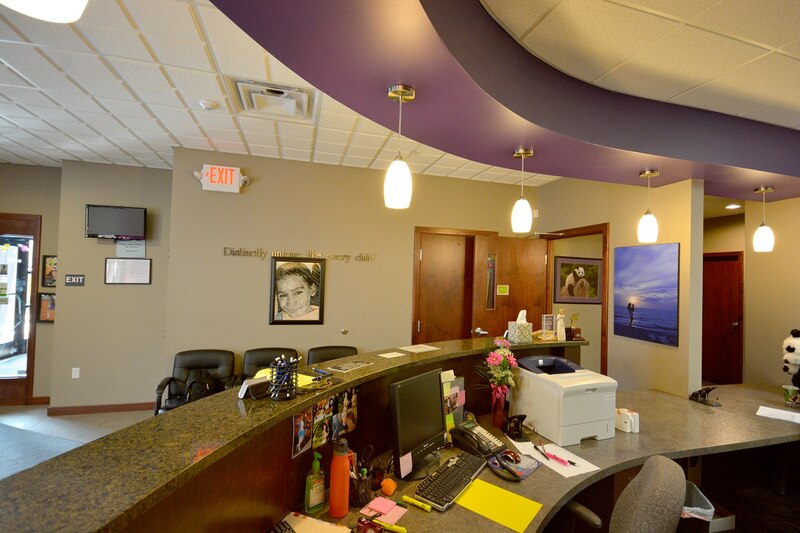 Working with Dr. Norris and the project team, we delivered an inspirational environment for her child focused dental office. Early collaboration in this project with our team ensured that we could meet the project budget while delivering on the desired uniqueness that her vision for the space required. 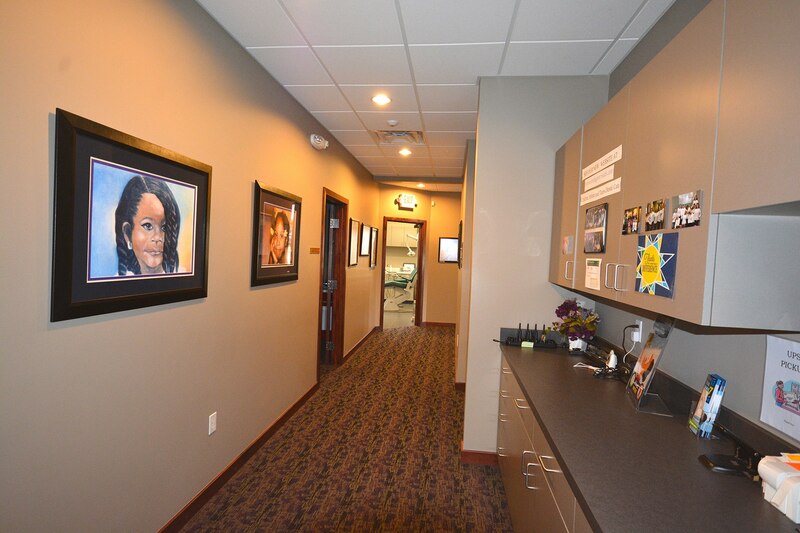 Dr. Sonja G. Norris had a strong vision of providing an inspirational environment for her child-focused dentist office. It was up to us to deliver it. Early collaboration between Dr. Norris and our team ensured that we could meet the budget for the project while executing on the unique vision she had for the space.